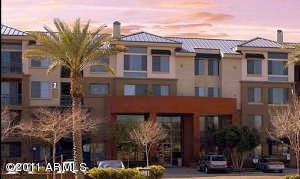 A high rise luxury condo building built by Geoffrey Edmunds and The Pivotal Simon Group, completed in 2003 located at the “power” intersection of 24th Street and Camelback. Walk across the street to Biltmore Fashion Square or go next door to a hotel for diner. Features parking valet, concierge service, 24 hour security staff, lobby with 12 foot waterfall, clubhouse with kitchen and wide-screen TV, business center with conference room, fitness center with steam and massage rooms, roof-top negative edge pool and spa, sundeck with city and mountain views. High rise loft style condo towers built in 2006 by Optima at the “power” intersection of 24th Street and Camelback. 230 total units built in two towers which feature a “green” roof with trees (a first in Phoenix) and floor to ceiling windows in every home. Building features some spectacular city and mountain views along with penthouses. Features a Green Roof System, individual private terraces with landscaping at each unit, photovoltaic panels to provide power for common areas, paved rooftop sundecks with landscaping, trellises, BBQ grill, and patio furniture as well as city and mountain views, outdoor pool and spa on roof, a skybridge linking the two rooftops, and reinforced concrete construction. High rise “high-end luxury” condo tower built in 2006 by McCarthy featuring a water fall lobby, original artwork and valet parking (just to name a few). Extensive mountain and city views and a penthouse level. Building features a lobby with stone floor, coffered ceiling and water wall, a party room with fireplace, 50″ plasma, wet bar, catering kitchen, a business center with private boardroom, computer, internet, fax, and copier, a fitness center with locker rooms, steam rooms, and massage room, a roof-top pool terrace with zero edge pool, sun deck, BBQ, spa, fire pit, and mountain and city views. Assigned underground parking with storage unit and valet parking for residents and guests. On-site concierge staff for residents, 24 hour on-site security staff, and bio-metric fingerprint readers control access to residences. This development of 12 loft homes was built by Loftology Homes/Bloch in 2006. Development features a community pool & spa, 2 car garages, a contemporary look – Stucco with concrete, steel, and huge windows with metal canopies, roof top decks/gardens with city and mountain views. All units are 3 stories with mostly stained concrete floors. 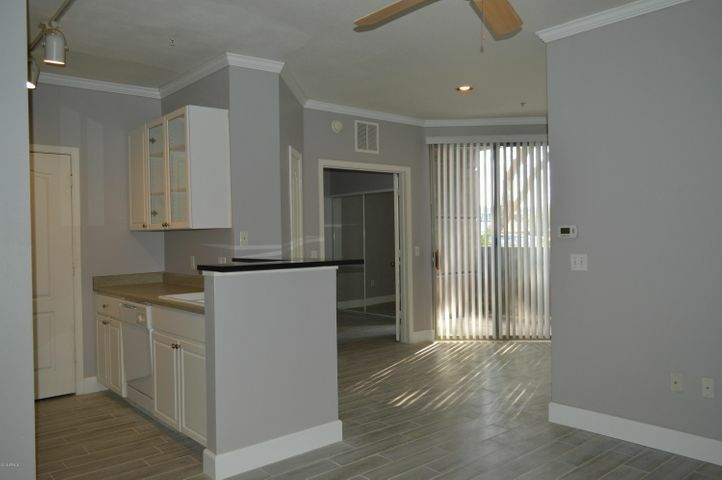 A gated townhouse style condo built between 2002 and 2003 by BP Development. Eighteen total units were built, all with two car garages. No rentals allowed per CC&R’s. The average size of the units is 1,805 sq feet. Construction: wood frame with tile roofs. A new community in 2017 consisting of 40 townhome style condo units, each 3 stories high. The builder is Watt Communities. The community features a gated entry, pool & spa, and an outdoor BBQ & party pavilion. Unit sizes range from 1,395 to 1,806 sq feet. 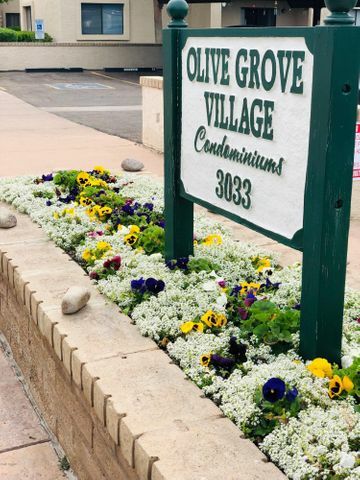 A guard gated town home community of 51 homes in the Taliverde community of the Arizona Biltmore The homes were built by EJM Development in 1981 and have an average size of 1,625 sf, and are located on a little over 8 acres. The front landscaping is the responsibility of the HOA, and there is a community pool and spa. Sixty five townhouse style condos built in 2000 by Creative Classics. Development is a gated community with community pool & spa, all 2 car garages, featuring private back yards and 18’ living room ceiling heights. A townhouse style condo community of 30 homes developed by Phase One Properties and built between 1986 and 2000. The average size home is 1,352 sf. A new townhome community just being completed in 2018 by Greenstreet Communities. This gated community consists of 14 contemporary townhomes, all with a 2-car garage, roof top decks, and a community pool. This development of 44 townhome style condos with contemporary designs were built by Malouf Brothers in 1963. Originally offered as leased apartments or sold as condos. Development has a pool & spa, concrete floors, and only allows one pet per unit (per HOA CC&R’s). 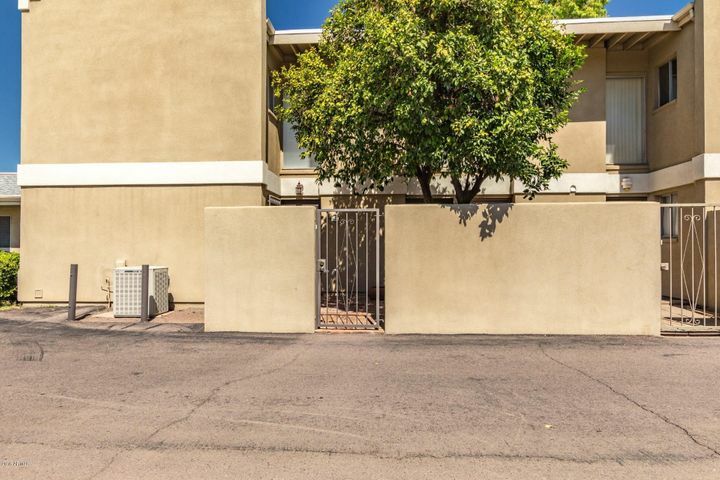 The Rosedale Residences are a gated 27-unit, single-family development in the Biltmore area of Phoenix, the developer stated that they were inspired by French architecture. The project broke ground the 2nd week of December 2015. The project is being developed by Catclar Investments. Designed by architect Bing Hu of H&S International and features a community pool, spa, and barbeque area. New for 2018, this development features 8 three-story townhomes. 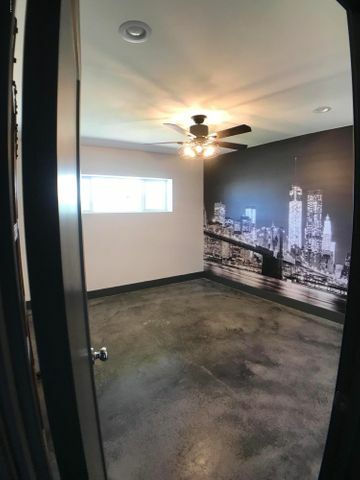 Three floor town homes with roof decks and panoramic views of the city. This New York City inspired development was built by CANUSA Homes and it consists of 11 brownstones each with 2,972 sq feet on 3 levels. The townhomes were completed late 2006, and only marketed for sale first 6 months of 2007. The Project sat complete, but vacant with a fence around it during the 2008/09 recession, in 2011 the townhomes were rented. A gated community on the lakes at Arizona Biltmore Estates. Some spectacular views of lakes, mountains, golf, its all there! The development was built in three phases by Caruscan between 1979 and 1985. Phase I comprised of 30 units (22 with private pools) and was built in 1979, Phase 2 was built between 1980 and 1981 and comprised of 18 units (17 with private pools), and the last phase (3) has 19 homes (17 with private pools) and was built between 1981 and 1985. 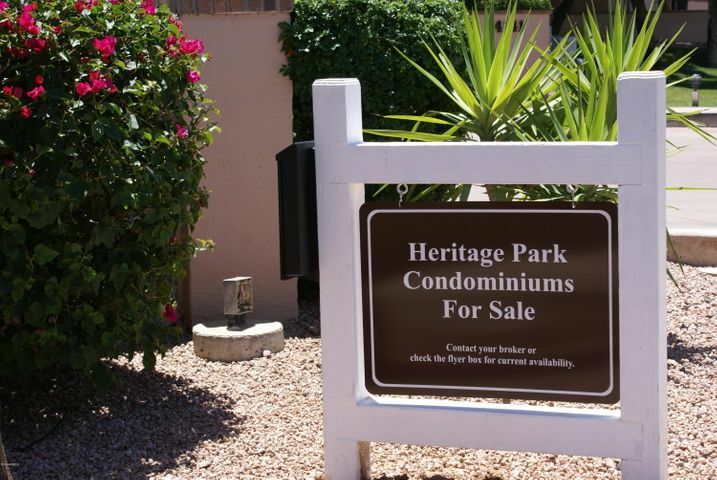 An impressive gated community of 38 homes located on one of the Arizona Biltmore Estates lakes. Scott Patterson Development built these homes between 1984 and 1988 (31 are single story, and 7 are two story). The views of the lake, the golf course, and the mountains are amazing! A guard gated community that was built by two builders, Rostland built the patio homes on the west side, and Kenman built the townhomes on the east side. Spectacular views of either Phoenix or the Biltmore Links golf course. Features a community pool & spa. A guard gated upscale Patio Home community that you own as a condominium. Of the 41 single story homes, 26 have private pools. Most of the homes are on a golf course and have mountain views. The homes are large with the sizes ranging from 2,922 sq feet to over 4,174 sq feet. The homes were built between 1979 and 1984 by Kenman. Patio Homes at the north end of the Biltmore area with some facing the Arizona Biltmore Links golf course, and some Squaw Peak. Biltmore Villas II is all single story, average size of 1,812 sq feet, wood frame construction with concrete tile roofs, gated community. 42 two and three bedroom patio homes in the Arizona Biltmore Estates are nestled on a small hill between the Wrigley Mansion and Squaw Peak; they offer unparalleled views of the city, the mountains, and the Biltmore golf course. Dicor Community Developers built these homes. A guard gated community in the Arizona Biltmore Estates built by Dicor Community. There are tennis courts, and a children's play area. Some of the homes on the east side have impressive golf course views. The homes were built in three phases, and all have two car garages. Biltmore Links golf course and mountain views in the Arizona Biltmore Estates! These homes were built by Dicor Community Builders in phases. Community features community Tennis courts. Encue is a collection of 46 two and three bedroom, single-family attached residences at the site of a former apartment complex at the corner of 25th Street and Campbell Avenue. The 46 homes will range in size from 1,700 to 2000 sq feet. It is being jointly developed by Family Development and Presidio Residential Capital. The homes are built on 20′ x 50′ lots and feature private courtyards, a community pool and BBQ area. Ryland Homes built a new gated 35 lot subdivision called Madison Vistas at the site of the old Phoenix Swim Club. In 2016 the builder finished subdivision. A small exclusive guard gated community at the north side of Taliverde that consists of just 21 homes. The homes were built by Paul Staman between 1979 and 1981, and are located next to the Wrigley Mansion in the Arizona Biltmore Estates. Most of the homes overlook the 9th green of the Biltmore Links Golf Course, and have some impressive golf and mountain views! All homes have two car garages and are wood frame construction with flat roofs. Turney 28 is a collection of 12 urban townhomes (but in reality they are single family homes that just happened to look and feel like urban row homes) that started selling in early 2015. It is located in the coveted Madison School District and is in walking distance of the High School. Turney 28 as of fall 2015 has completed 4 homes, with at least 2 more under construction, and all were completed by first quarter of 2018. Builders are DesertWise Construction. All homes are being built with the same floor plan, with similar features in each home. Live in a famous historic hotel! The Villas (condo) wing was added to the hotel 1996/7 by Desert Jewel. The hotel itself opened in Feb 1929 and was crowned “The Jewel of the Desert”. It was designed by a Harvard graduate who had studied under Frank Lloyd Wright in Chicago. Many celebs and Presidents have stayed at this famous hotel….Irving Berlin penned many tunes, including “White Christmas” while at the pool, and Marilyn Monroe called the pool there her favorite! Every U.S. President from Herbert Hoover up to George Bush has stayed at this hotel! The luxury hotel sits on 39 acres, and has golf, tennis, a 22,000 square foot spa and fitness center along with the usual luxury hotel amenities. All of the villas are 2 bedrooms and are between 1,628 and 1,698 square feet. The owner of the villa has the option of living there year round, or putting the villa in the hotel “pool” (and receive an income), and still live there up to 60 days a year. This gated upscale community at the Arizona Biltmore Estates was built in phases by Dicor. Phase 1 in 1979 (72 lots), Phase 2 between 1982 and 1884 (44 lots, known as Courts 2), and Phase 3 between 1984 and 1987 (53 lots, also known as the “Vistas”). Some of the homes are located on the Links golf course and have impressive mountain and golf views. Features a Guard Gate, Community pools (Courts 2 heated Feb – April, Vistas heated Oct-April), and community cpa. This upscale development of 84 townhouse style condo homes was built by Trend Homes in 2006. The community is gated and features a community pool & spa with cabanas. This townhouse style condo development was built by Barton Homes in 2000, and features a community pool & spa. Built as apartments in 1998, and converted to 80 Condo’s in 2006/7 by Biltmore Heights LLc. Due to the recession 2008/2009, the sales of new units stopped and the remaining 32 unsold units were foreclosed on 3/24/09. Biltmore Heights Marketing Corp took over and sold the remaining units. The average size unit is 1,129 square feet. The community is gated and features a clubhouse with kitchen, resort-style heated pool and spa with water feature, and a BBQ area. 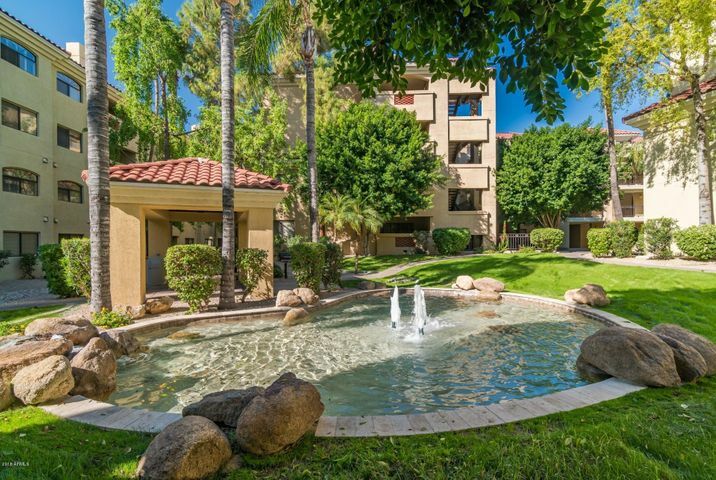 Camelback Square Apartments which were built in 2003 were converted to condos by Montecito Communities in 2005. A large community of 367 units (condos and a few townhouse style condos) on just over 6 acres. Located next to the 51 Freeway. 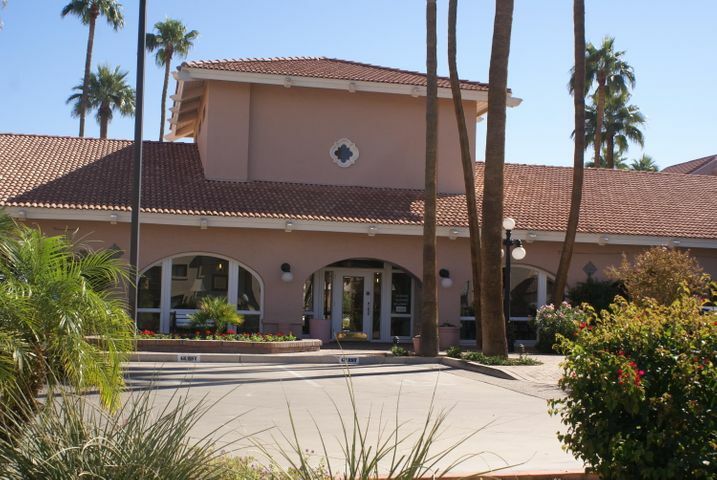 The gated community features a clubhouse with Java Bar, a Fitness Center, three pools and two heated spas. 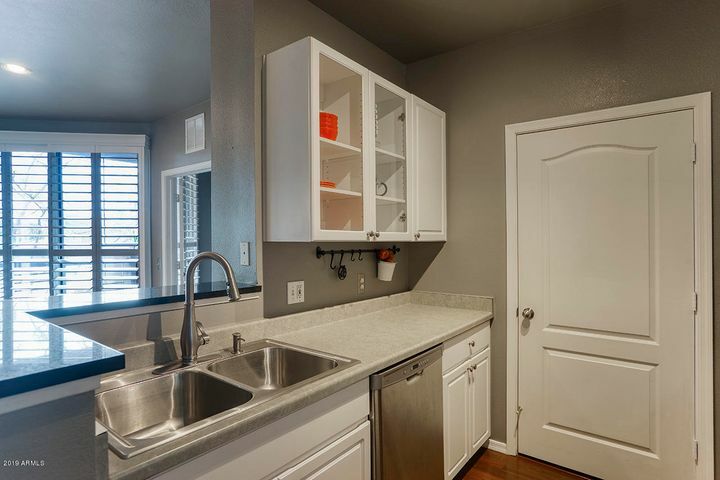 Built in 2007 by Landstar Builders with luxury amenities (according to the builders sales materials!) in an area going through what the builder called “gentrification”. Four buildings house the ten units, which range in size from 1,796 sq feet to 1,893 sq feet. There is no community pool or spa which should keep the HOA low. Located in the Arizona Biltmore Estates, The Cloisters were originally built as apartments by Gosnell Builders in 1979 and later converted into condos. The original project was developed by Davis Development and the average size of the 224 homes here is 1,037 sq feet. No Pets allowed! The cloisters are located right next to Biltmore Fashion Square. The community is guard gated, and features tennis courts, community pools and spa. 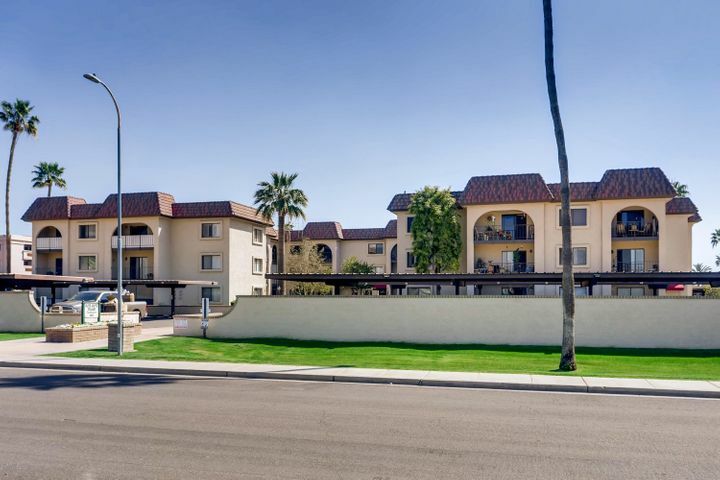 Contour on Campbell is a 2018 build 4 story condo development with 111 luxury condos on Campbell Avenue in Phoenix. The developer is LivURBN, a joint real estate venture between Baron Properties and Haselden Construction. Contour is being built by Wespac Construction. The gated development features a community pool and sun deck, fitness studio, rooftop terrace and lounge, BBQ area, and pet washing station. A condo conversion by Aslan in 2006 into 204 condos on almost six acres. Original apartments built in 1989 by Trammel Crow. The average size unit is 873 sq feet. The community features a gated entry, clubhouse with Media Room, community pool and spa, and a fitness Center w/Yoga Room. 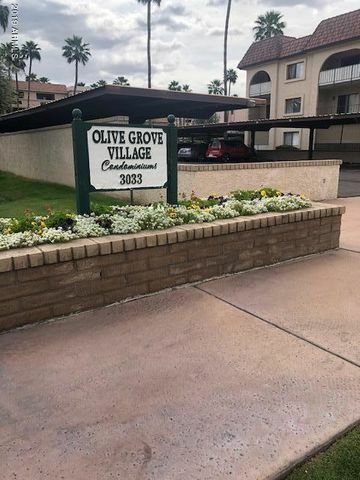 This community was built between 1950 and 1964, and has 33 total units. The average size home is 913 square feet. Features covered parking and a community pool. A condo complex built between 1999-2000 by Windsor/Apex LLC. The gated community features a community pool and spa, and BBQ areas with ramada/outdoor fireplace. High end luxury condo complex overlooking the Adobe Golf Course at the Arizona Biltmore built in 2006/07 by GK Biltmore. Spectacular views! 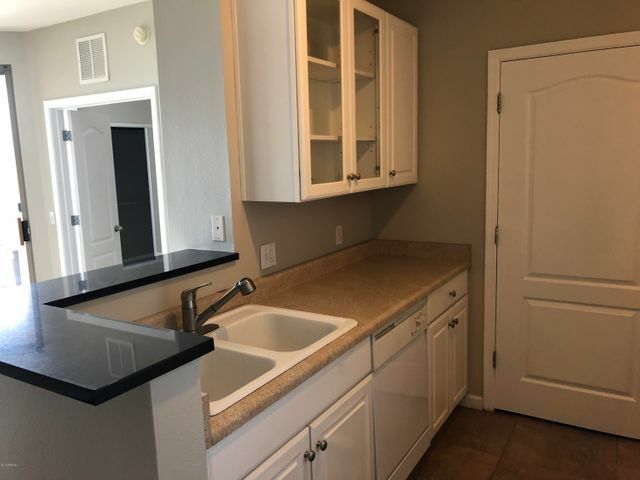 This community features a fitness center, golf course views (west /side of building’s), Club Room with plasma TV and kitchen, two parking spaces reserved in underground garage, community pool & spa, a BBQ area with fireplace, and a roof terrace with golf and mountain views. Modern and distinctive! Award willing and green as well. Eight detached townhomes built in 2007 by Modus Development/Urban Edge. This gated community features 12 foot ceilings, each unit with a private yard, ENERGY STAR Rated, LEED-H Certified, AIA Design winner, and AIA SRP Sustainability Award. 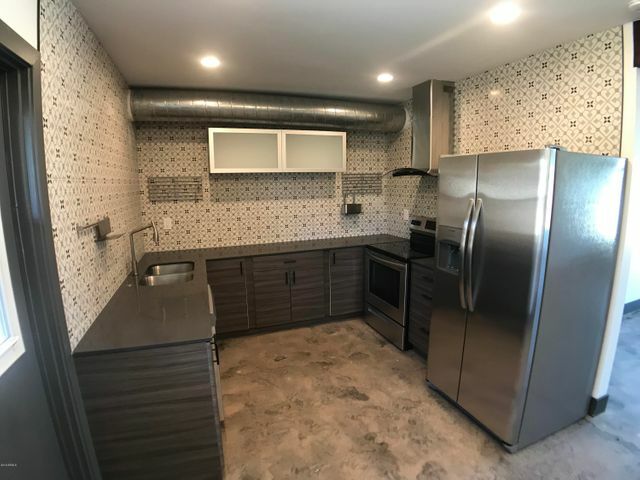 A 4-story, 55+(age restricted) condo development built by Ryerson and located next to a city park and just down the street from the Senior Center. Age restricted – at least one person over the age of 55 must reside in home, and no one under the age of 18 can live there. This gated community features a community pool and spa, exercise area, library, and putting green. A 4-story condo development of 24 condos (including 8 penthouse suites) by Equus Corp in 2001. The gated community features a community pool and spa with cabana and poolside fireplace. Originally constructed in 1997 as multi-family rental units, but converted in 2006 with sales starting April 1, 2006. Converted by Monecito Communities into 224 total homes in 27 buildings. This gated community features a community pool and spa, BBQ areas and a fitness center. Originally built in 1990 as apartments, and converted to Condo’s in 2001 by Starpointe. Six, 4-story buildings with a total of 220 homes. 1, 2 and 3 bedroom units were built. 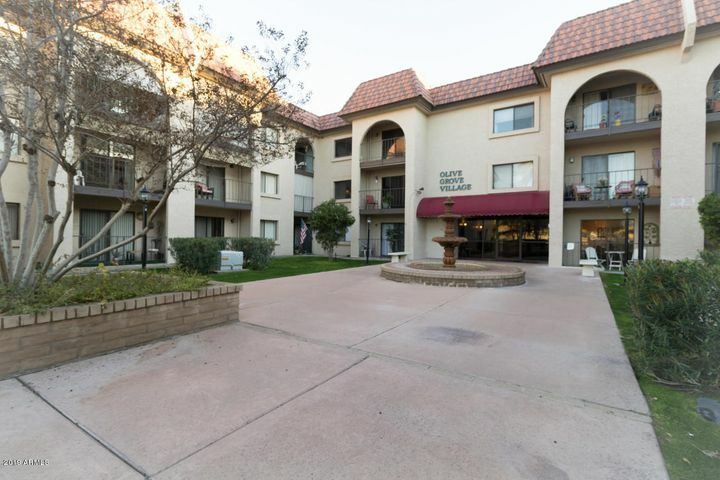 Complex is located just north of a shopping center with great food choices, gelato, two banks and grocery store. The gated community features a fitness center, a community pool (heated Oct 15th to April 15th), community spa, an outdoor BBQ area, and a clubhouse with TV, fireplace, game tables, and full kitchen. A 1964 apartment complex was gutted in 2007 by Bing Three LLC and converted into 32 condo units. This gated community features a community pool. High-end luxury European-Inspired (Tuscan) townhouse-style condo community of only 19 homes, built between 2003 and 2006 by Frank Residential. This gated community features a community pool and spa, a rain fountain, and front yard landscaping is maintained by the HOA. 38 luxury villas (Condo’s) located on the Adobe Golf Course at Arizona Biltmore featuring floor to ceiling panoramas of the famed golf course. Construction by GK Biltmore started in 2005 on the first phase. 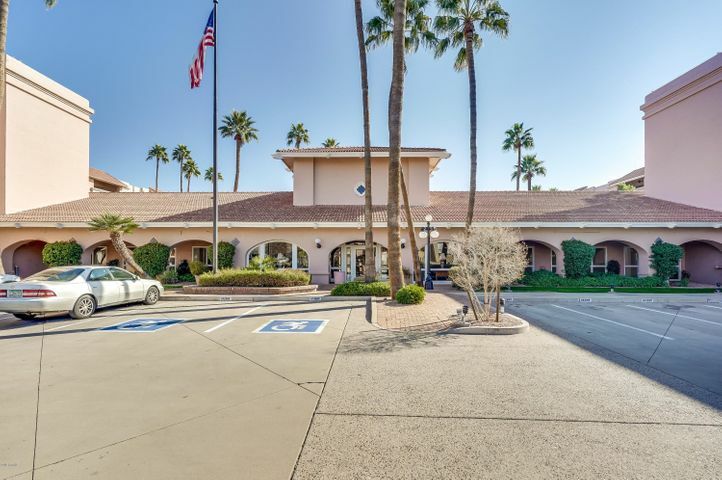 This gated community located on the 1st and 10th fairways features a community clubhouse – 2,500 sq feet with display kitchen, fitness center and plasma TV, and a community pool and spa.